Recognised for its shopping capability, Norwich is the only destination outside of Oxford Street to offer all major department stores in one location. Opened in 2015, our tearoom is situated on an eloquent city centre high street, which it shares with notable retailers including Jarrolds, White Stuff, Jack Wills, Laura Ashley, and Winsor Bishop. Like our inherently British neighbours, our tearooms bring a taste of heritage inspired elegance to the medieval county town. 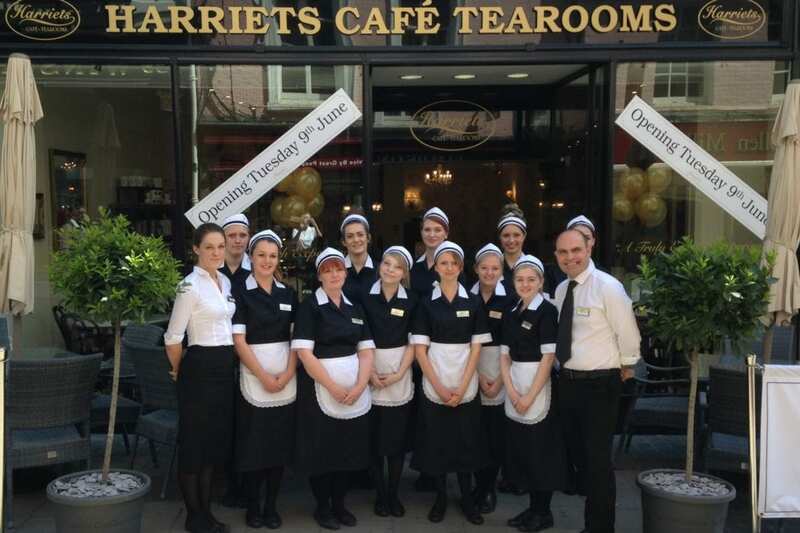 At Harriets’ Norwich City Centre Tearooms you’ll feel right at home as soon as you walk through the door. Greeted by our signature high ceilings, you’ll instantly recognise the eighteen arm chandeliers and ornate wallpaper that we’re well-renowned for. Enjoy one of our speciality teas, fresh sandwiches, teas and cakes, whilst absorbing the quintessentially English experience on offer in one of Britain’s finest cities. 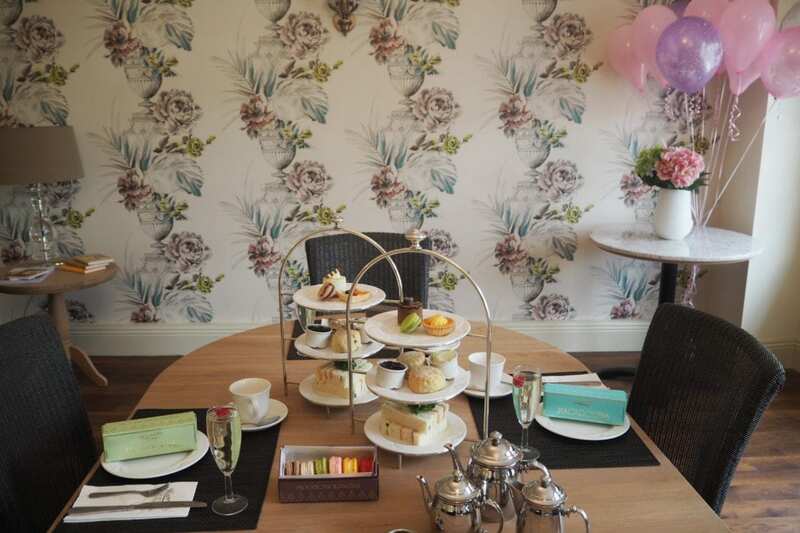 The Norwich City Centre Tearooms also has a private function room perfect for birthdays, baby showers, hen parties, anniversaries, weddings, meetings, conferences and many more… we suit them all. Harriets Norwich offers an extensive range of sandwich and savoury options to whet even the most discerning appetite. Alternatively, we can create tailor-made platters designed to suit just you. 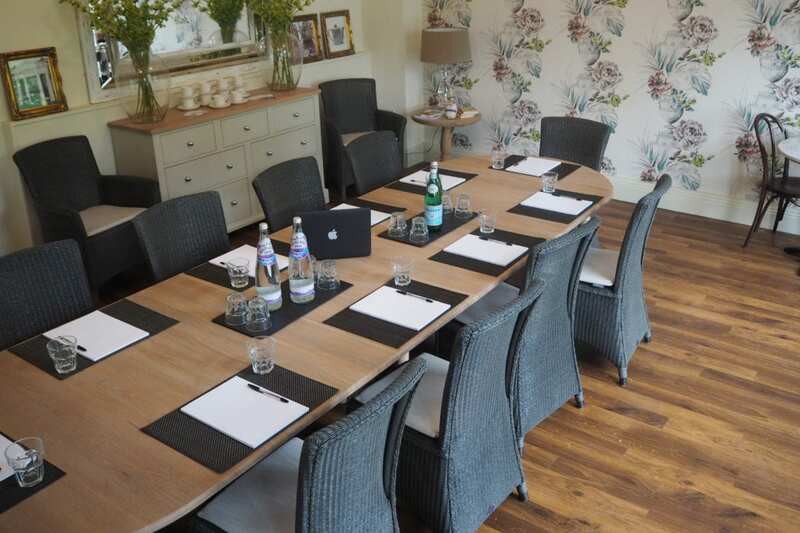 Whether it’s a board meeting or an important customer, Harriets offer an exceptional service which you can rely on time after time.